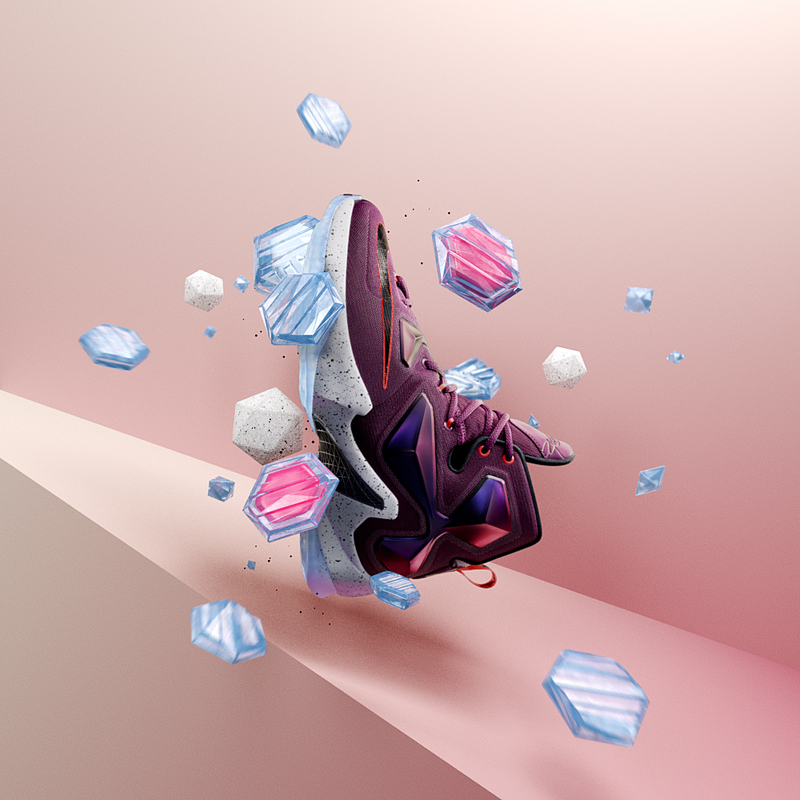 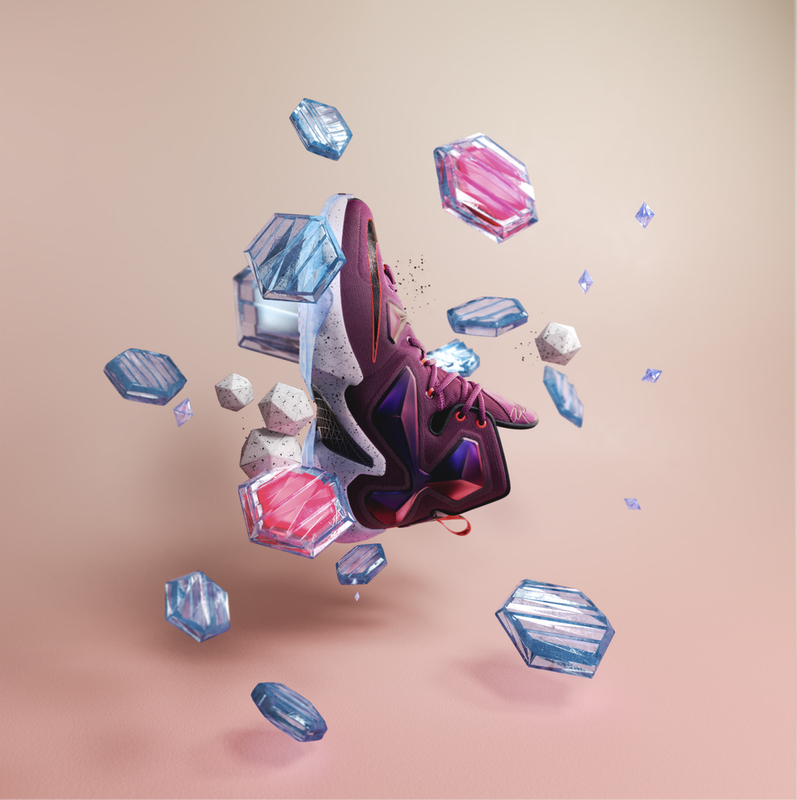 LeBron XIII — Matt Whitewood - designer / director. 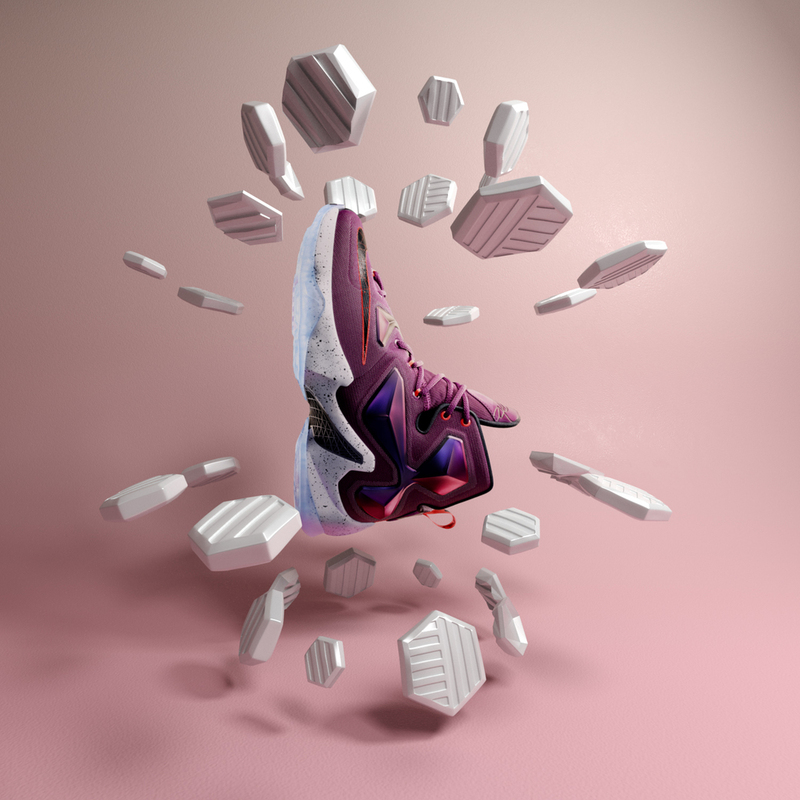 Bringing it back home to LeBron’s roots in Akron, Ohio we celebrate the Launch of the LeBron XIII with a filmic product campaign inspired by his hard-earned success, from local hero to NBA superstar. 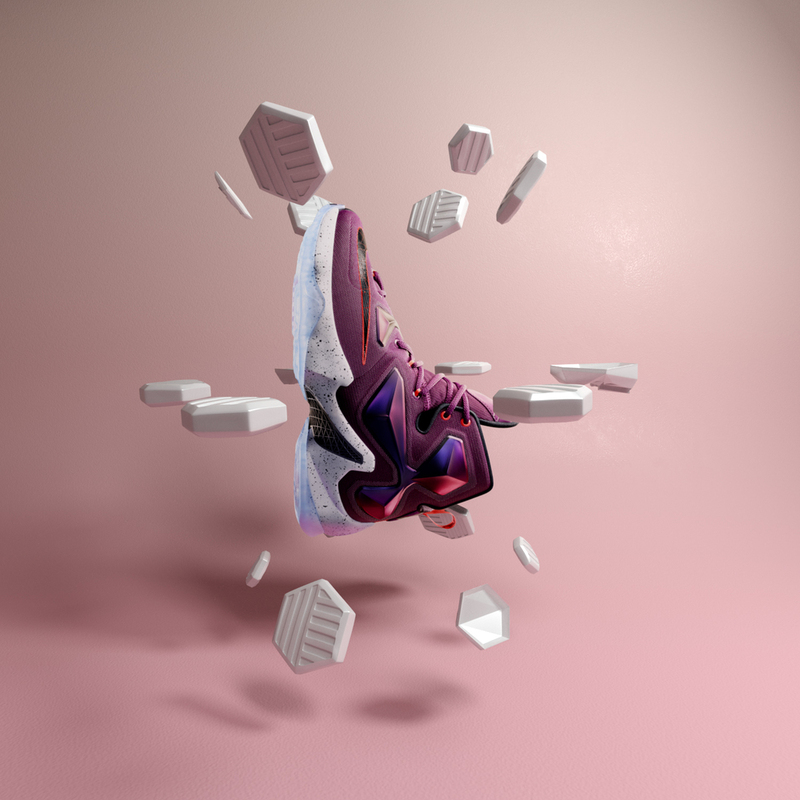 Working as part of the in-house team at ManvsMachine, I was responsible for developing various style frames for the print campaign.